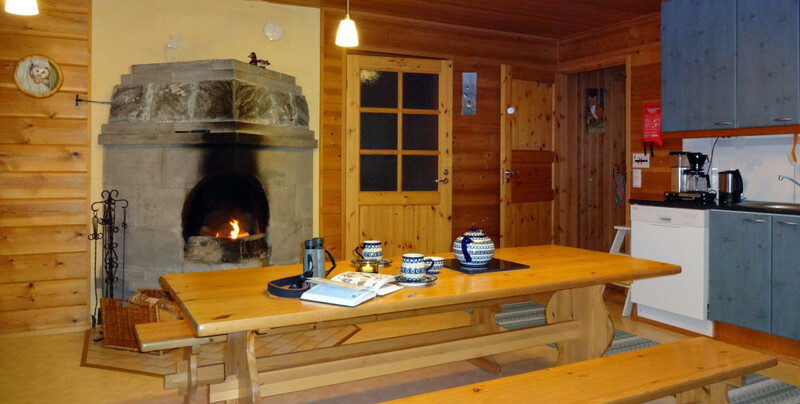 Our cozy cottage is a fully equipped wooden house, with maximum capacity for 12 persons. 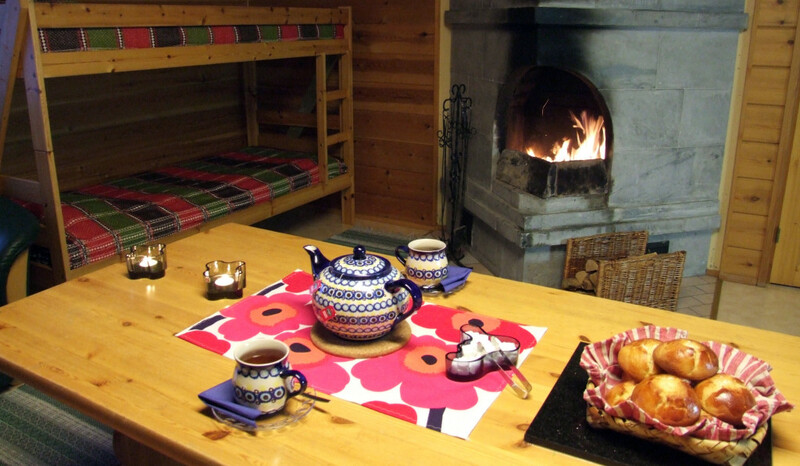 It can also be booked for smaller groups, families or individuals. 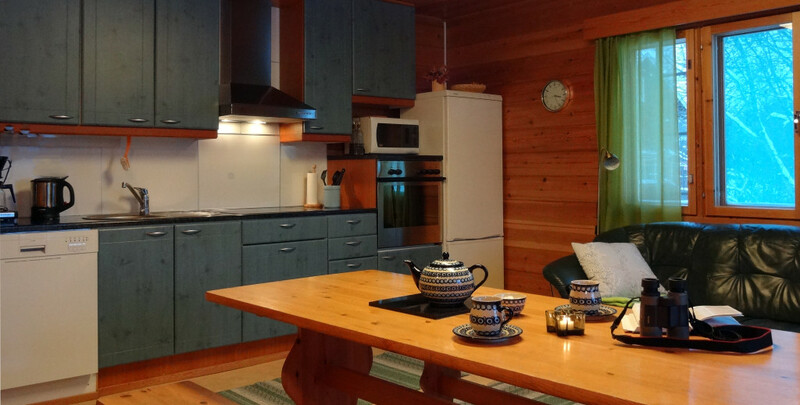 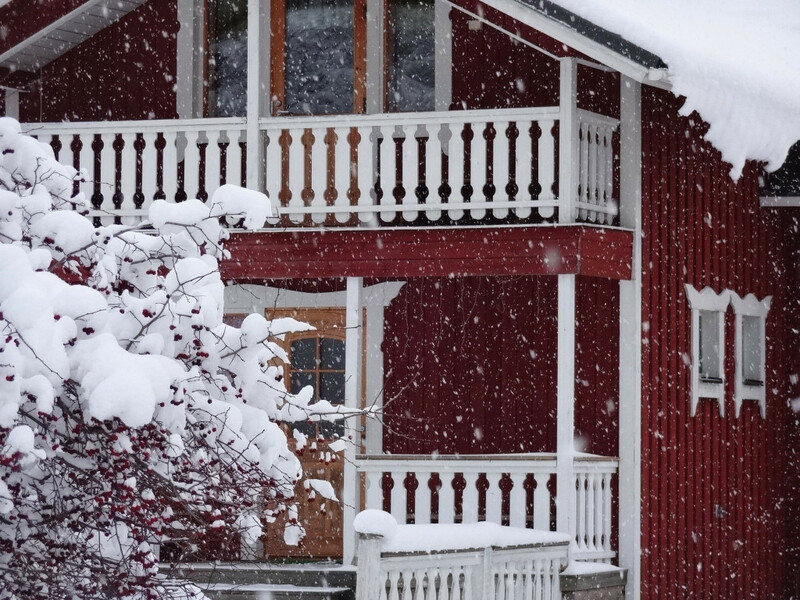 Staying in the cottage, guests have the option of having breakfast and other meals in the restaurant on pre-order, enjoy the indoor electric sauna or the wood heated sauna by the lake, and use the grill-cottage.